Taysom Hill is an NFL quarterback for the Green Bay Packers. 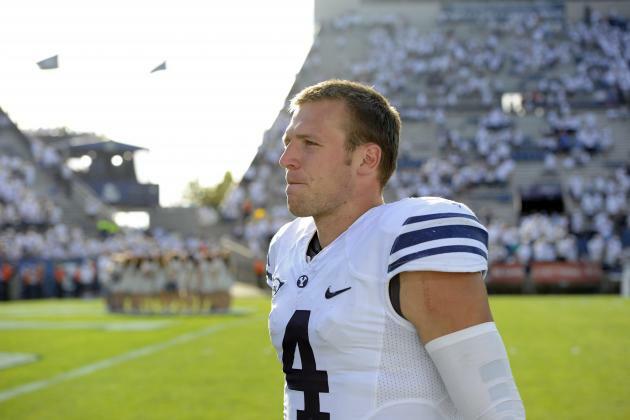 He played football in college while attending Brigham Young University. While attending high school in Pocatello, Idaho, Hill was a letterman in football, basketball and track. He earned the All-Idaho Player of the Year, Gatorade High School Player of the Year, First Team All-State selection and All-Region and All-Conference Player of the Year accolades. Going into college Hill had offers from numerous universities. He originally committed to Stanford, but discovered that Stanford did not allow incoming freshman to join the team until June while he was on an LDS mission in Australia. Hill then changed his mind and decided to join Brigham Young University instead. During his career at BYU, Hill suffered several injuries and was unable to complete every season. He went undrafted in the 2017 NFL Draft, but signed with the Green Bay Packers as an undrafted free agent in May of the same year. 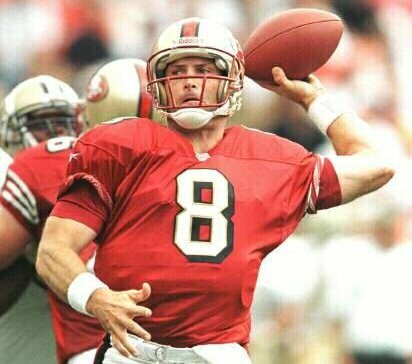 He most recently joined the New Orlean Saints and played on the special team. Hill married Emily Nixon in 2014 in the Salt Lake Temple.